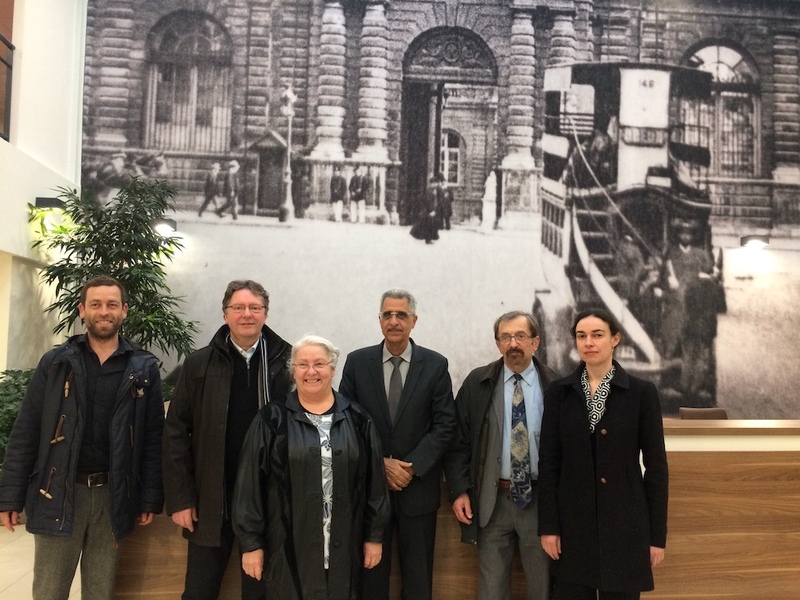 The Institute is registered as an association in accordance with the Bill of 1901. 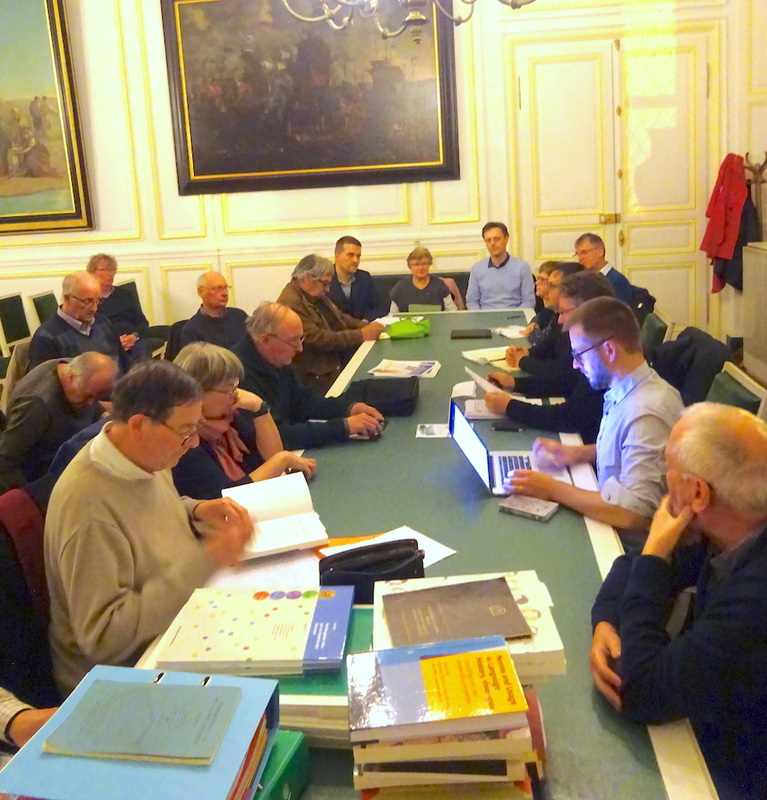 It consists of associations and elected members of national and local parliaments from the district of Dunkirk (from Dunkirk to Armentieres). It aims at protecting, passing on and promoting Flemish in social, cultural and economic life. 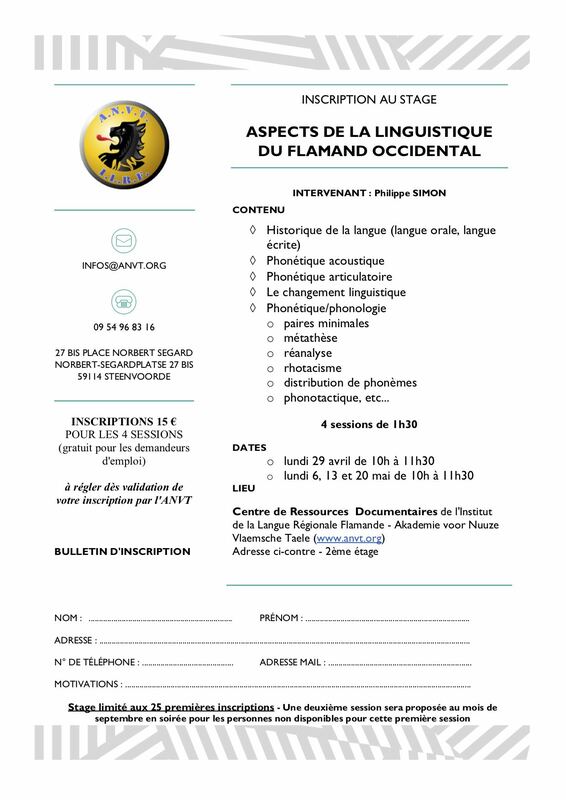 It also seeks to have the authorities allow the teaching of Flemish as a regional language in France. 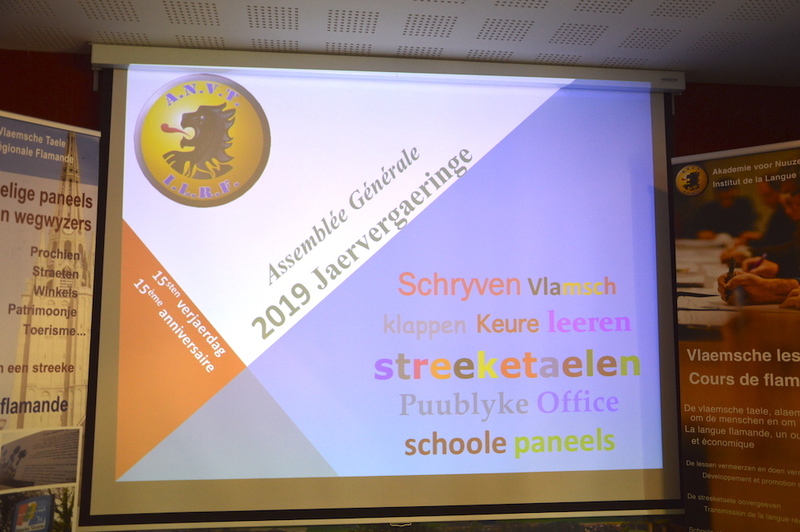 Four committees carry out the missions the Institute has devoted to itself : Academic work, Teaching, Collecting idiomatics and studies on the Flemish language, Promoting Flemish.